The Venezuelan Swimming Federation was founded in 1950 and the following year, Enilde Matute Lander won the first international gold medal for Venezuela in the 400 meters freestyle event at the Bolivarian Games held in Caracas. In 1954, Ranghild Goetz secured the gold medal in the Central American and Caribbean Games. In the 1960s, Venezuelan swimmers began to rise in the international swimming scene, largely due to the work of German coach Erwin Simmons. By 1980 Venezuelan swimmer Rafael Vidal won an Olympic medal in the 200m butterfly style and a bronze at the Olympic Summer Games Los Angeles in 1984. In the London Olympics in 2012 Andreina Pinto won an Olympic Diploma for Venezuela by taking sixth position in the 800m freestyle finals. The Bolivarian Games swimming events ran from November 17th to November 20th in Lima, Peru. Venezuela won forty-seven out of one-hundred-and-twenty total medals awarded at the meet. Quintero, Subirats and Pinto were a significant part of an overall Venezuelan dominance at this meet. US Champion junior Cristian Quintero won gold medals in both the 200m freestyle with a time of 1:50.10 and the 400m freestyle with a time of 3:54.96. Quintero also won a silver medal at the 100m freestyle, with the gold medal awarded to Paraguay’s Benjamin Hockin, whose time was 50.08 to Quintero’s 50.20. Albert Subirats return to competition at the 2013 Bolivarian Games saw him win 3 individual gold medals and 2 team gold medals. Subirats won the 100m butterfly with a time of 52.44 plus gold medals for the 50m backstroke (25.60) and 50m butterfly (24.07). His two gold medals were awarded for his part in Venezuela’s 400m free and medley relays. Pinto, who trains with the American Gregg Troy’s Gator Swim Club, won 9 medals in the 2013 Bolivarian Games. This tally includes six individual titles. Pinto won the 200m in 2:00.85, the 400m in 4:13.93, and the 800m in 8:34.05. The Panamanian Edgar Crespo who won the 50m breaststroke in 28.75, Colombian Jorge Murillo who won the 100m in 1:01.80 and 200m in 2:14.68. In the women’s swimming events, Carolina Colorado of Colombia won the 100m and 200m backstrokes in 1:02.56 and 2:18.46, respectively. 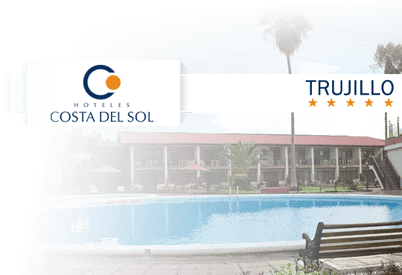 In the open swimming for individual men and women over 5 and 10 kilometre distances. 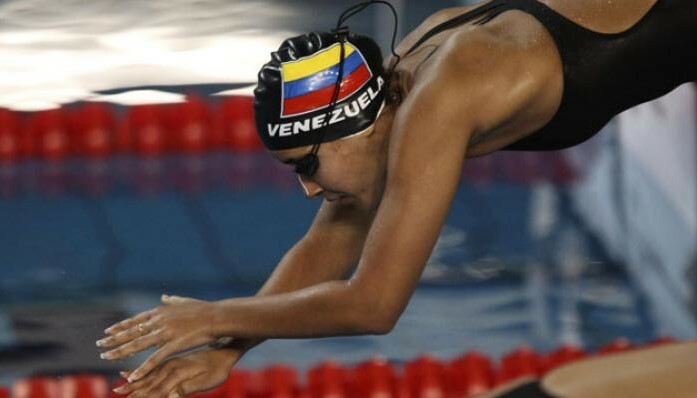 Venezuela won three silvers and one bronze medal with Ecuador securing all the gold medals in events that saw 4 swimmers in the 5 km race and 7 in the 10 km race suffering from hypothermia and unable finish the competition. Solo, duet and team synchronised swimming were also contested with Venezuela winning silver medals in each and Colombia taking all the golds.